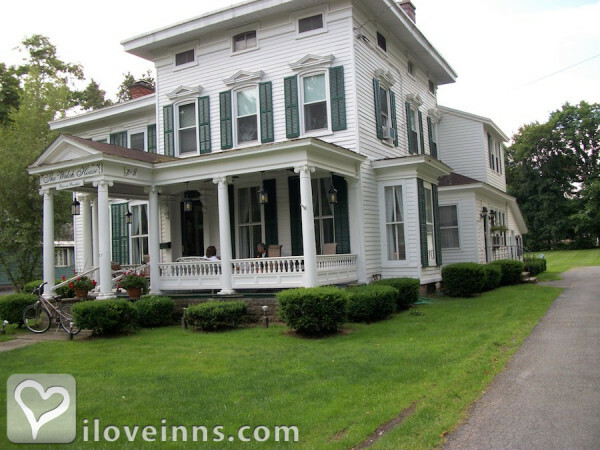 Clinton bed and breakfast travel guide for romantic, historic and adventure b&b's. 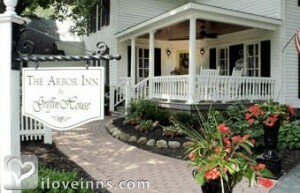 Browse through the iLoveInns.com database of Clinton, New York bed and breakfasts and country inns to find detailed listings that include room rates, special deals and area activities. You can click on the 'check rates and availability' button to contact the innkeeper. The Village Green, surrounded by unique shops and restaurants, is the heart of this historic college town in Oneida County. The weekly Farmers' Market, concerts, parades and seasonal festivals all take place on the Green. Visit the Kirkland Art Center and the Clinton Cider Mill, then travel up the hill to Hamilton College to take a stroll in the Root Glen and experience the Wellin Art Museum. Take a short drive to Utica, where you can attend a Broadway Theater League show at the Stanley Performing Arts Center and surround yourself with contemporary art and architecture at Munson-Williams-Proctor. Other nearby attractions include the Adirondack Mountains, the National Baseball Hall of Fame and Glimmerglass Opera in Cooperstown, the Turning Stone Casino in Verona, Colgate University and the Madison-Bouckville Antique District.